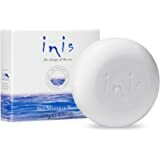 Inis the Energy of the Sea - Sea Mineral Soap - 3.5 oz. 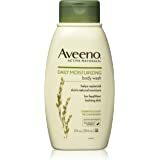 Avena sativa (oat) kernel flour, water, cetearyl alcohol, stearic acid, sodium cocoyl isethionate, disodium lauryl sulfosuccinate, glycerin, hydrogenated vegetable oil, titanium dioxide, citric acid, sodium trideceth sulfate, hydrogenated castor oil. 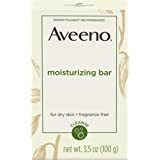 Wash face with Aveeno Moisturizing Bar every day for soft, smooth, naturally healthylooking skin. 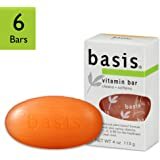 This soap was my face soap for the past decadeor so. 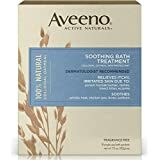 It was natural, cleaned my skin without drying it out. Well, thry changed the formula and added a bunch of “not natural” chemicals. Probably to make it cheaper to make. It stinks, doesn't clean well, and is no longer natural. I guess that's why they removed "Active Naturals" from the box. 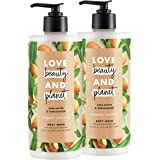 The really messed up thing is that sellers will tell you it's the same soap and they just changed the box because the bar code is the same. It is not. 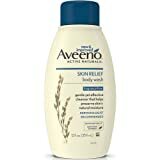 I’m pretty pissed at Aveeno, and no longer trust their products. I only wish I would have bought a dozen or so bars of the original formula. I have VERY oily greasy skin. 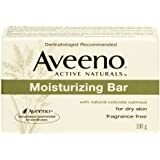 If I use any kind of facial soap, no matter how many "moisturizers" it has in it, it will dry out my face and cause my skin to produce even more oil. 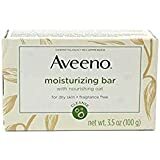 But this Aveeno soap actually keeps it from doing that. I'll be buying more of it. 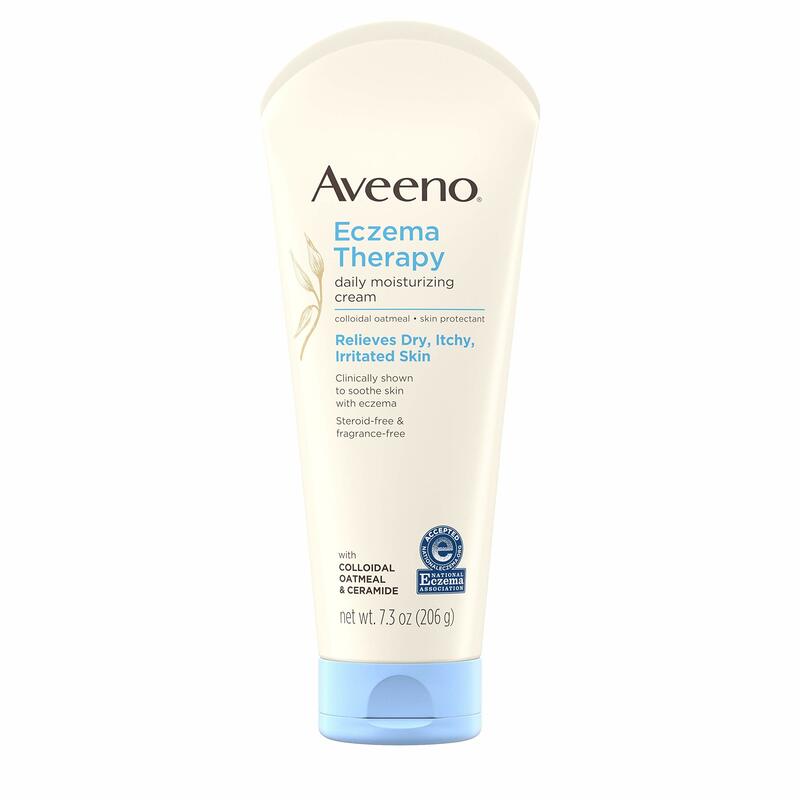 I've used this product since I was in my early 20's when it was recommended by a Dermatologist. Very nice feel. 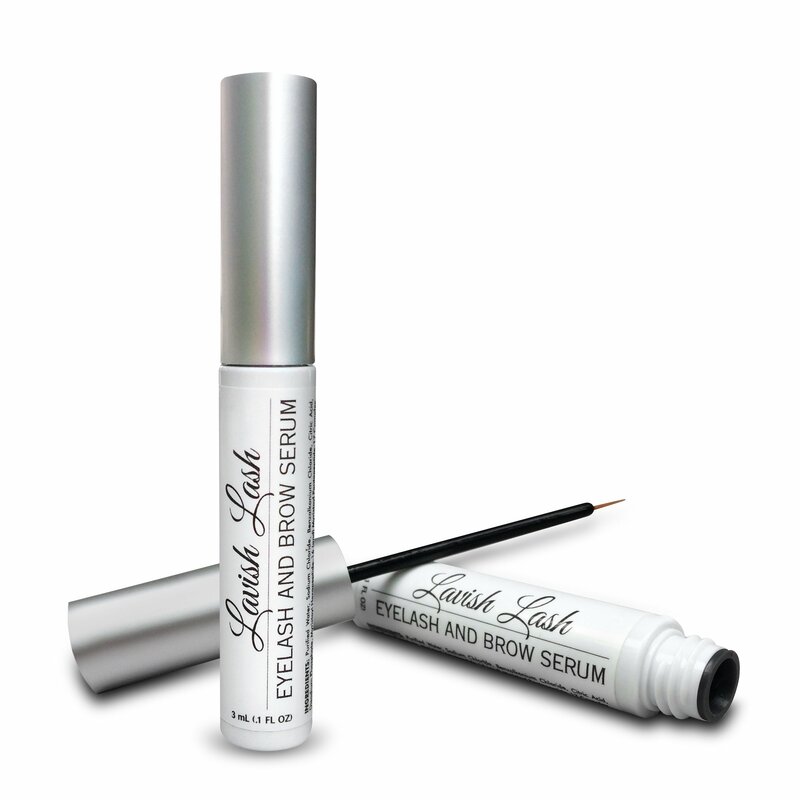 Not harsh to skin and it is natural. 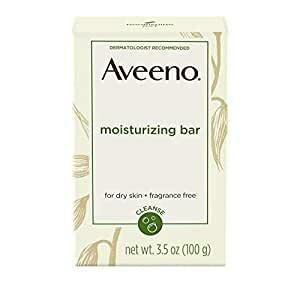 It's a solid brick and nothing rubs off onto your skin, no matter how hard you try to scrub. Threw it away. I've used this soap for years and could not be happier with it. 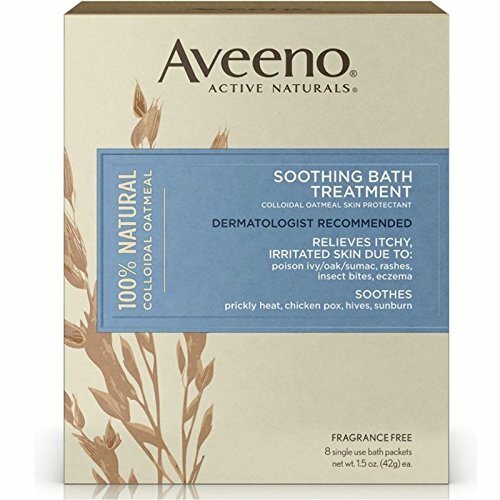 Expensive and not my usual soap but purchased due to sensitive skin. 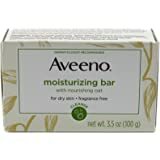 I've been using Aveeno Oatmeal soap and clear complexion lotion for 10 years and am still hooked. Keeps my skin tone even looking, less breakouts, never over dries my skin. People can't believe how young I look for a 45 year old female. 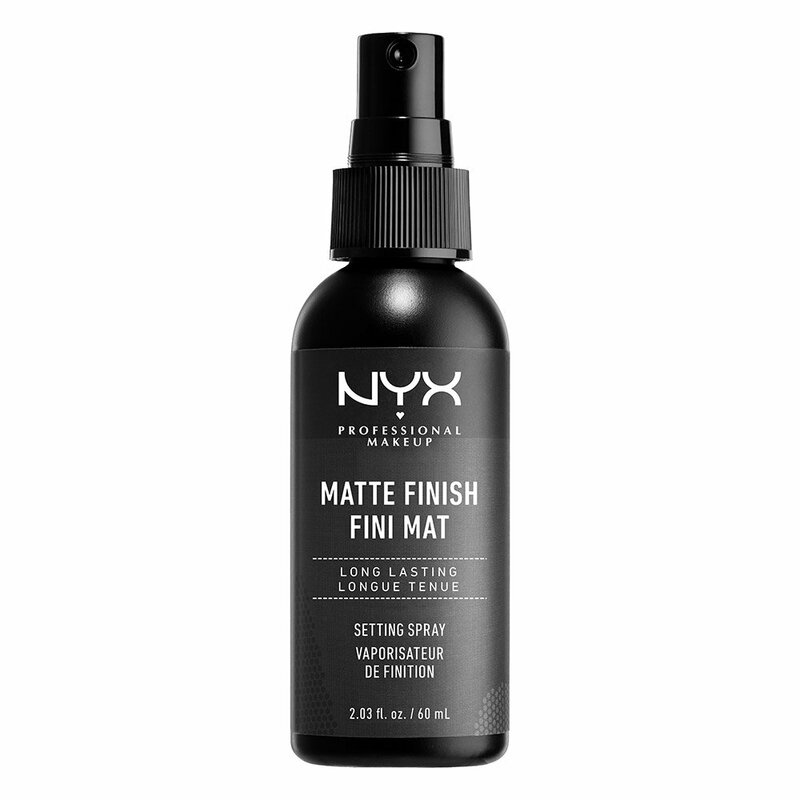 Awesome product! I can feel the difference right away.